The nifty speaker does more than just listen to and play your song requests. Google Home was not the first smart speaker to be offered to us. But, in ways previously not thought of, it beats the competition out of the ballpark. Sure it listens to you with a keen ear and plays what you ask it to. Sound reproduction is better than most Bluetooth speakers available in its price range, which are not even smart to begin with. 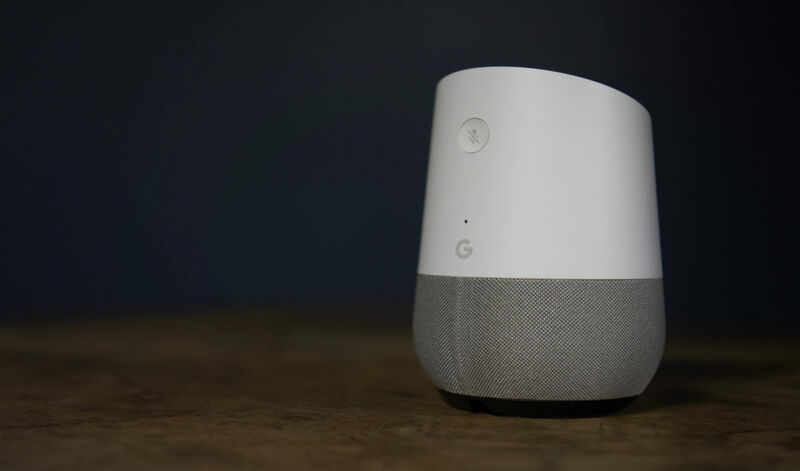 Regular weather predictions, traffic updates and calendar entries aside, Google Home has some slick lesser known features that take your Home speaker experience from great to awesome! 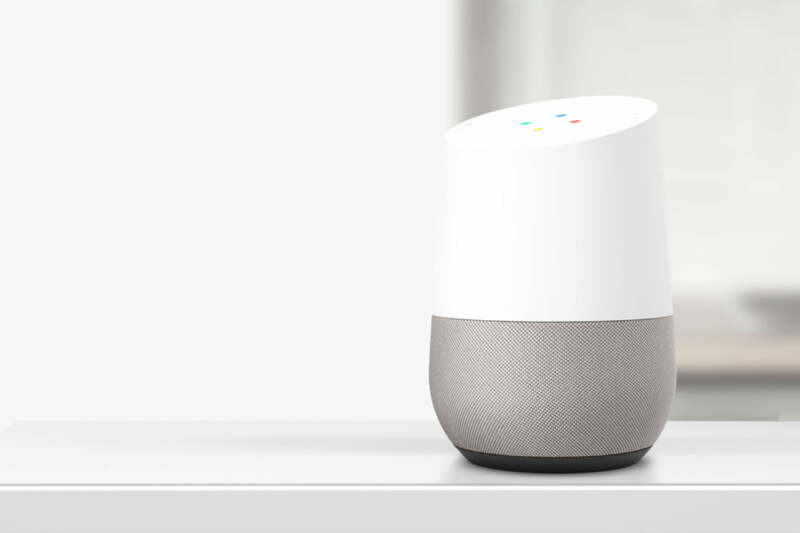 With its latest update, Google Home can make your phone ring when you can’t find it. It doesn’t matter whether your phone is on WiFi or cellular connectivity, as long as both Google Home and your phone have been logged into with your Google credentials. 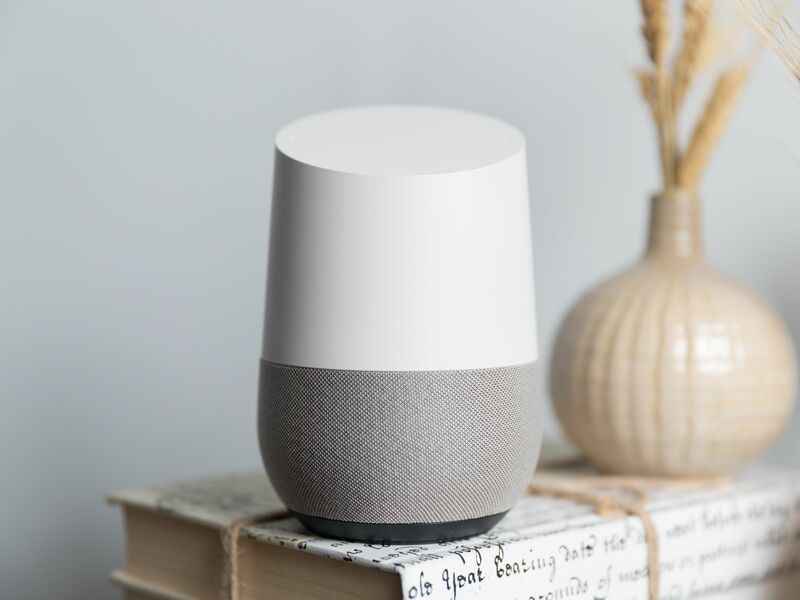 Since multiple Google logins are supported on one Home, the speaker recognizes different voices of various members and adds calendar entries accordingly. 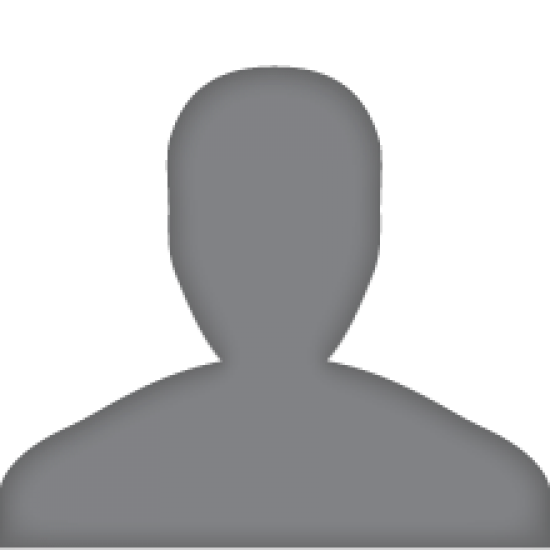 It can also pull up news briefs, traffic routes, etc, as per the account. If you’re wary of saying the same things to the speaker every day and want to cut the lengthy process shorter, you can use specific words to trigger specific info. For example, if you go to the Home app on your phone, you can choose a phrase (like what’s up). So the next time when you say, “Hey Google, What’s up?” the speaker will know that you’re asking for the weather update and the latest news! Google Home has access to New York Times news database from 1851 onwards. If you were ever looking for the front page news for any particular month or day since then, all you’ve got to do is ask! We’re still playing with this gadget and can’t seem to get enough of it. Every new feature unearthed is a joy in its own. Stay tuned for more features and hacks!